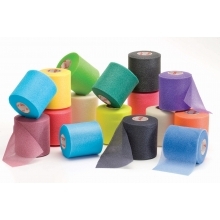 Easy unwind to the core. 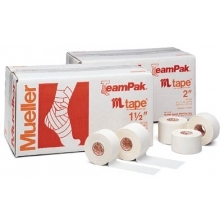 Mueller Zinc Oxide M Tape is the best tape for all your training needs. 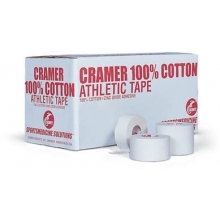 This 100% cotton training tape has a high tensile strength and excellent tackiness. 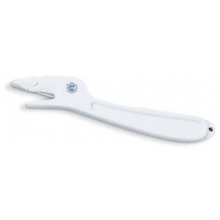 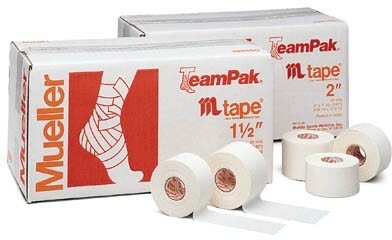 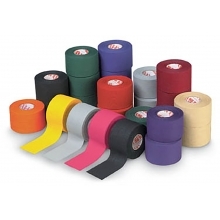 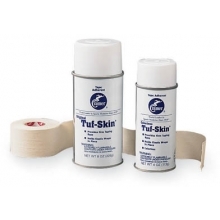 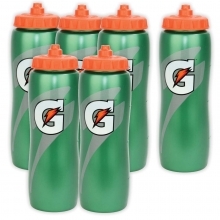 It is easy to handle and unwind making taping fast and easy for trainers.